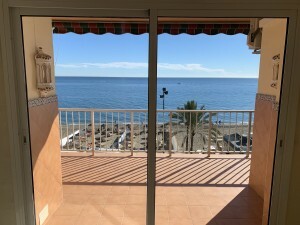 This is a beautiful apartment sold fully furnished, located in the prestigious area of El Rosario, Alvarito Playa, a few meters from the beach. 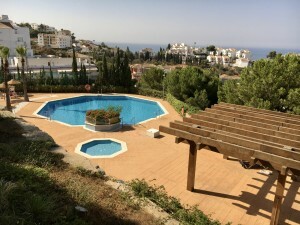 The gated and very well maintained complex offers a beautiful communal tropical garden with tennis courts and swimming pools. 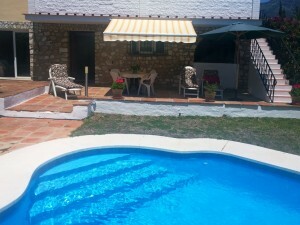 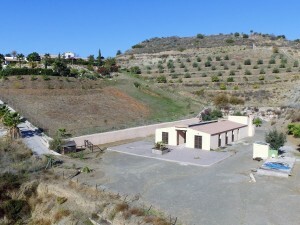 It is the perfect home for all beach lovers to enjoy great holidays on the Costa del Sol or to leave permanently.